The stars in the Waterton area shine brilliantly under the dark sky. From our campsite, my son and I could make out the Milky Way as it rose out of the mountains that line the valley from the town and down the lake. This entry was posted on August 23, 2015 by Christopher Martin. 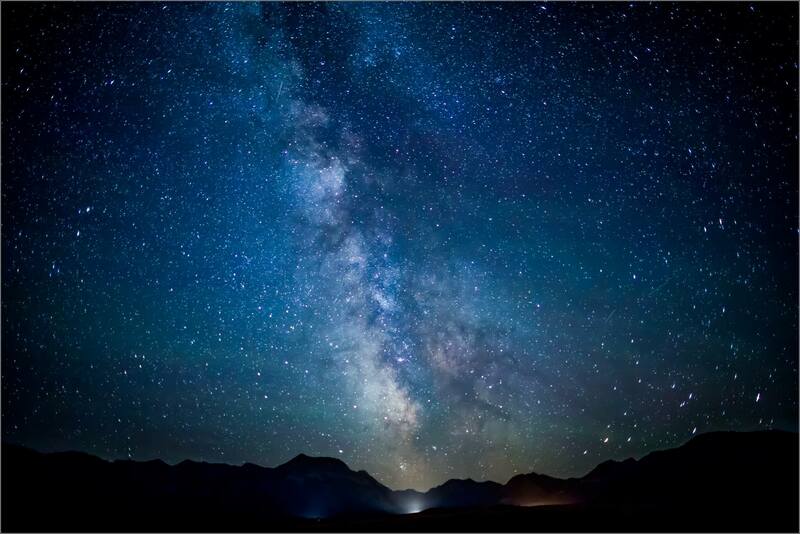 It was filed under Landscapes, Night Photography and was tagged with alberta, Canada, Milky Way, night photography, night sky, stars, Waterton National Park. This is wonderful. I used to see the milky way when I stayed in Saskatchewan.Nothing like it.